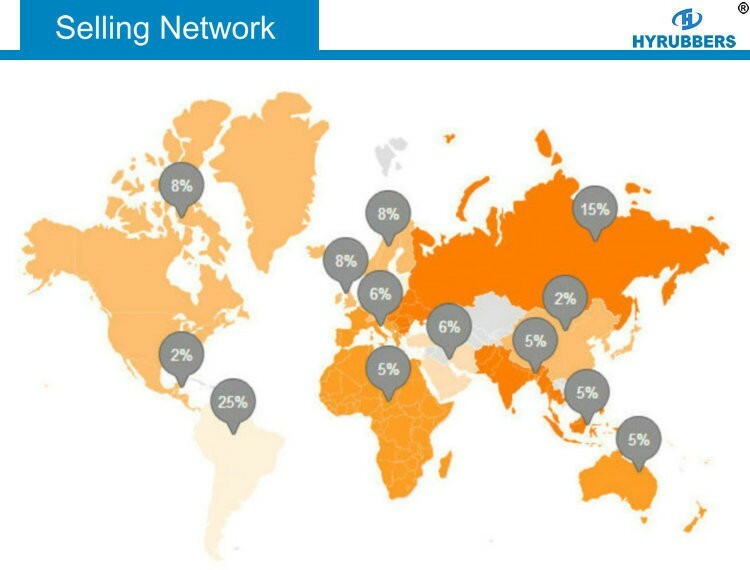 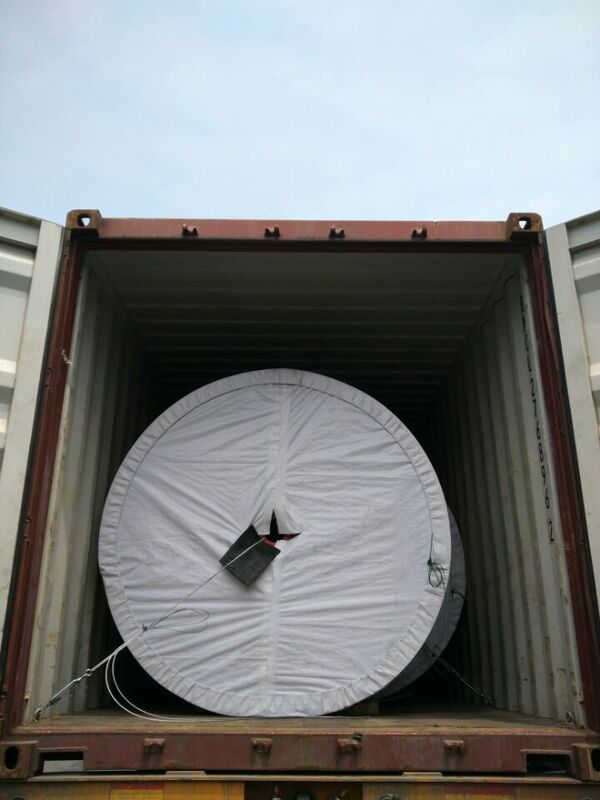 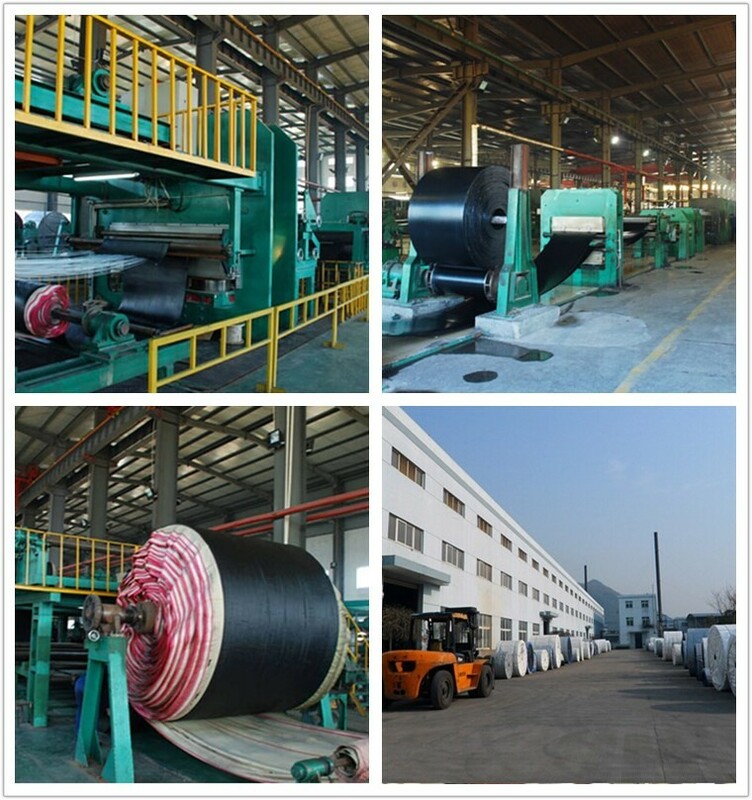 * Industrial Use : port, mine, coal, cement, chemical conveying, tunnel construction etc. 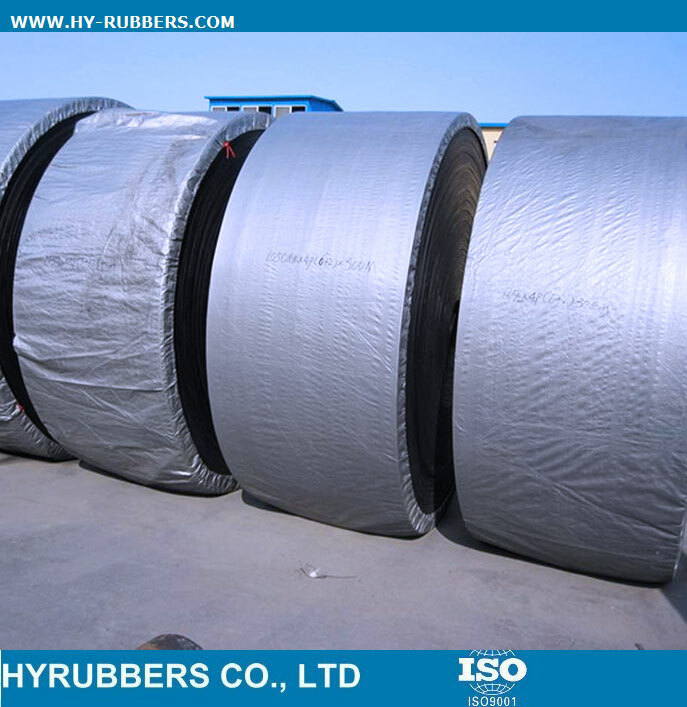 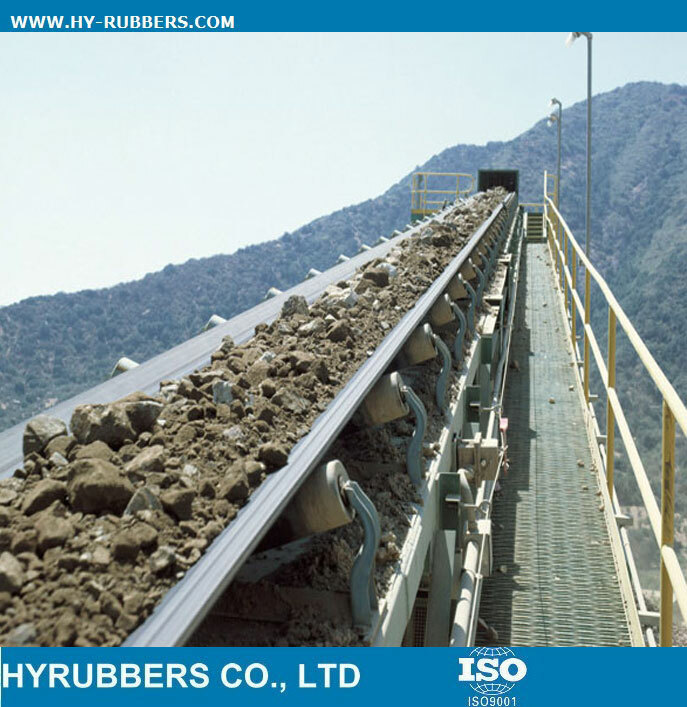 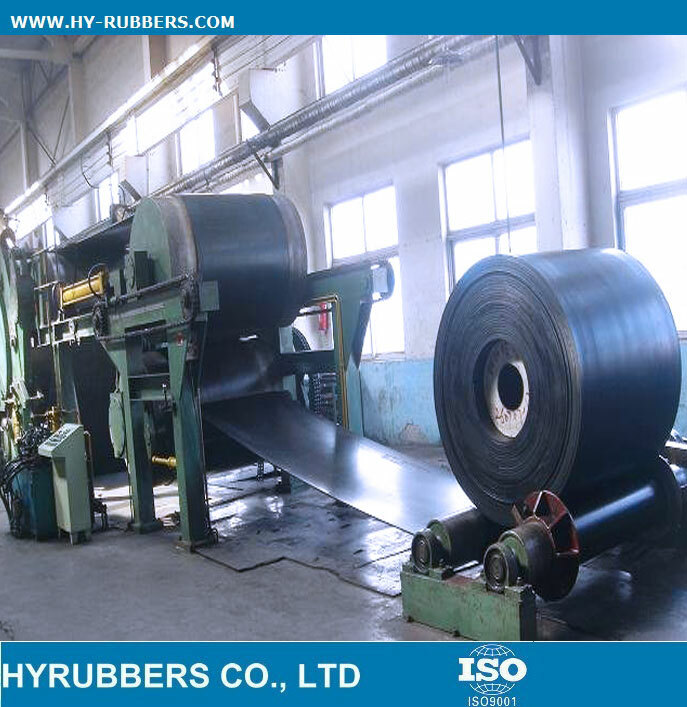 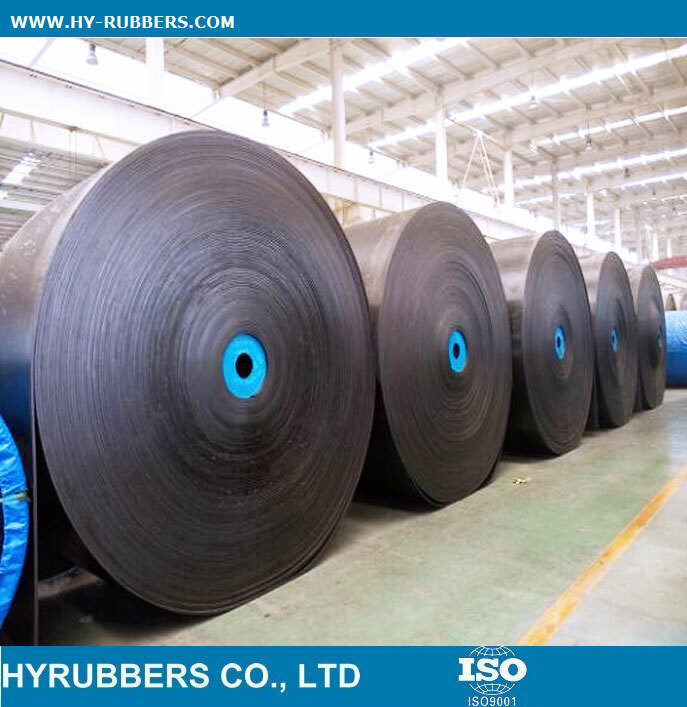 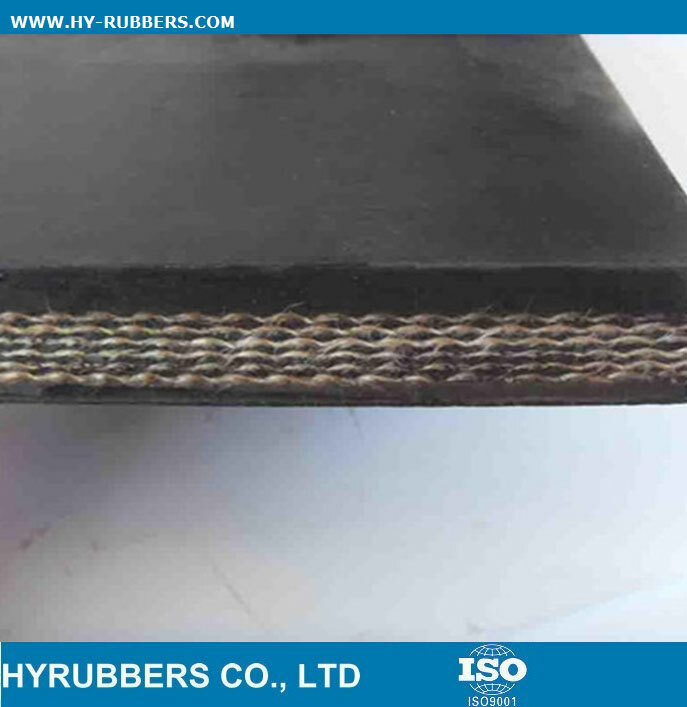 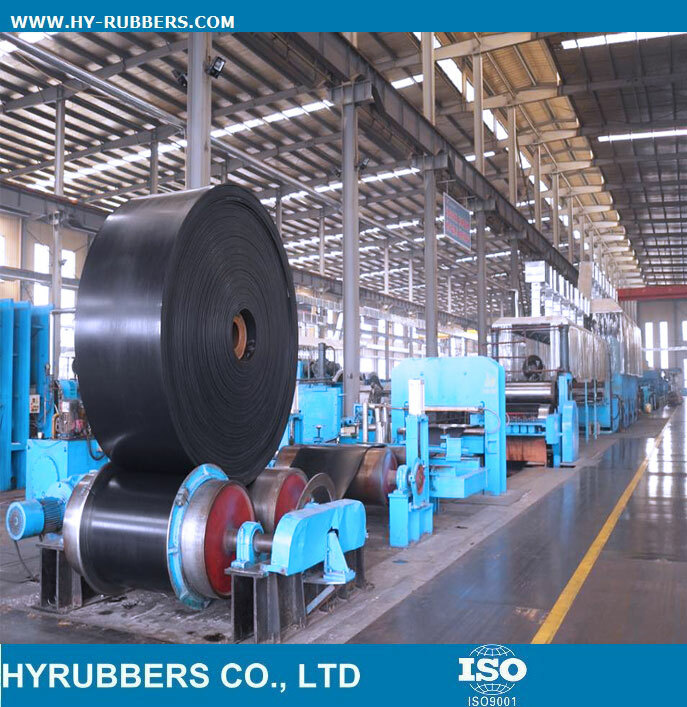 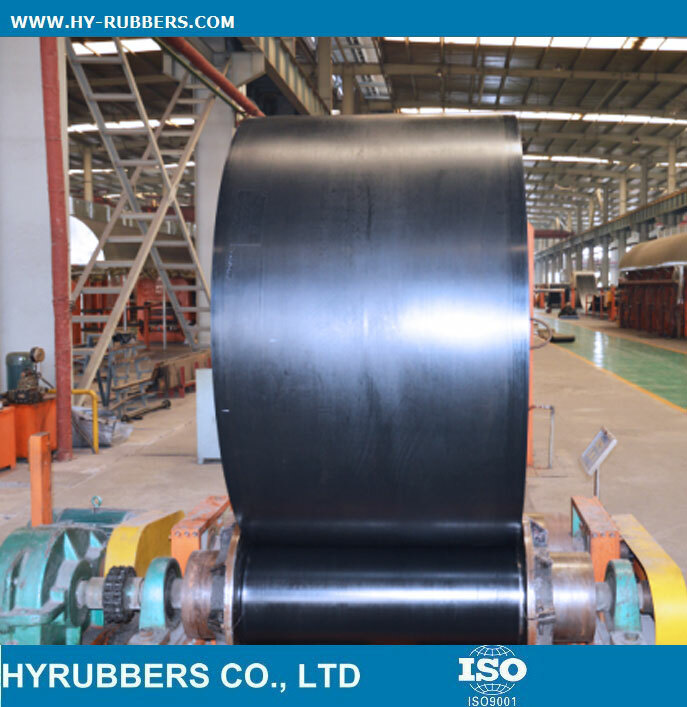 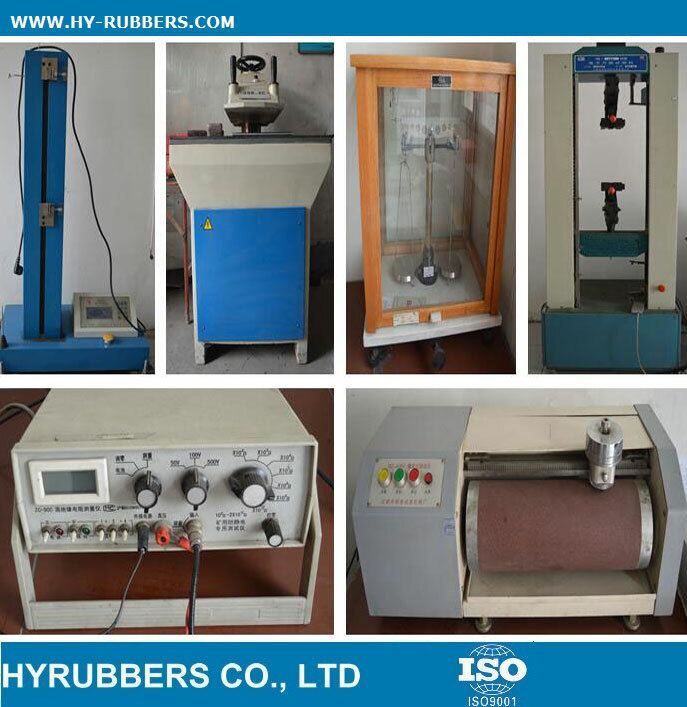 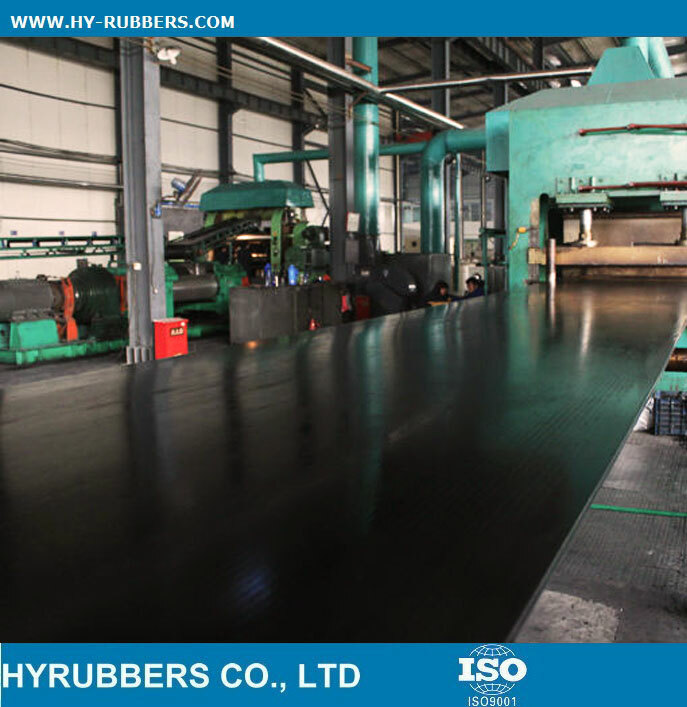 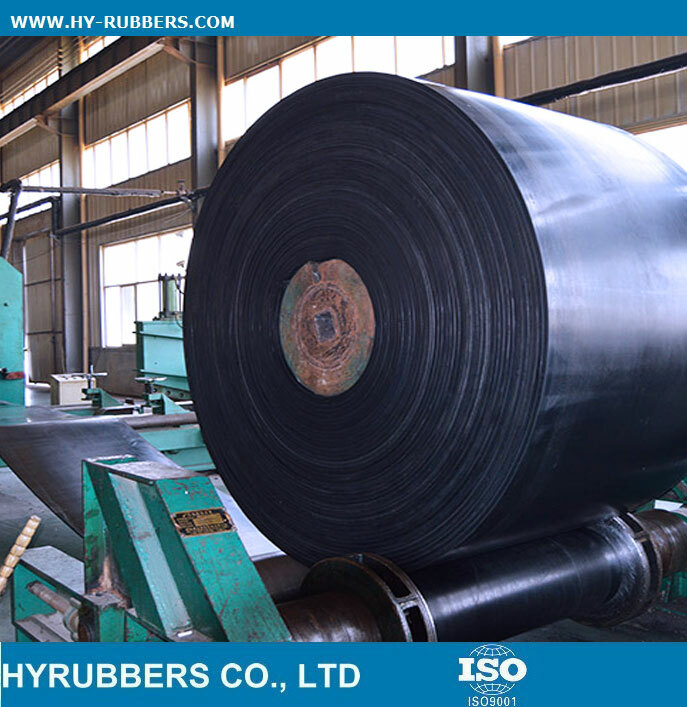 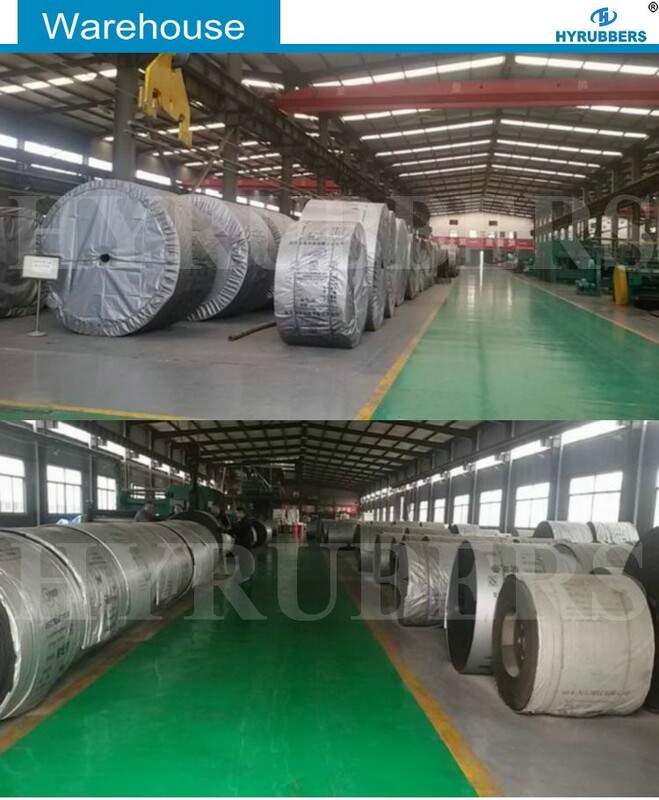 We could offer rubber conveyor belt with oil resistance, acid and alkali resistance, heat resistance, heat resistance, fire resistance, cold resistance and wear resistance. 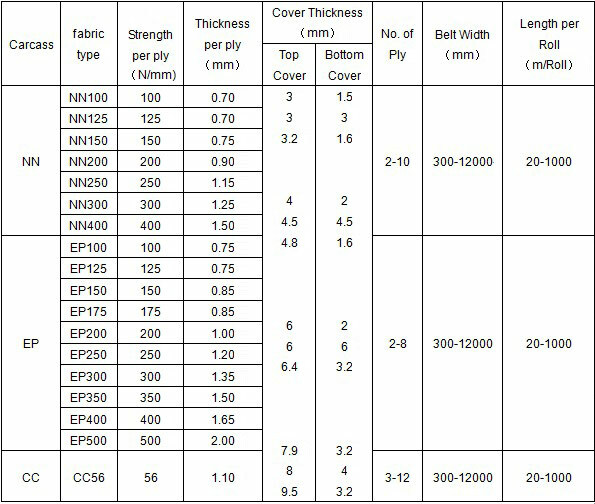 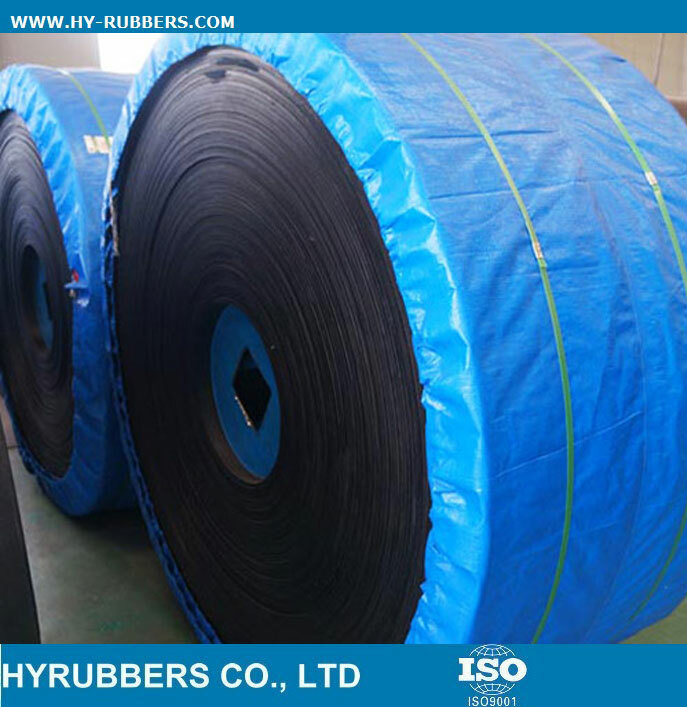 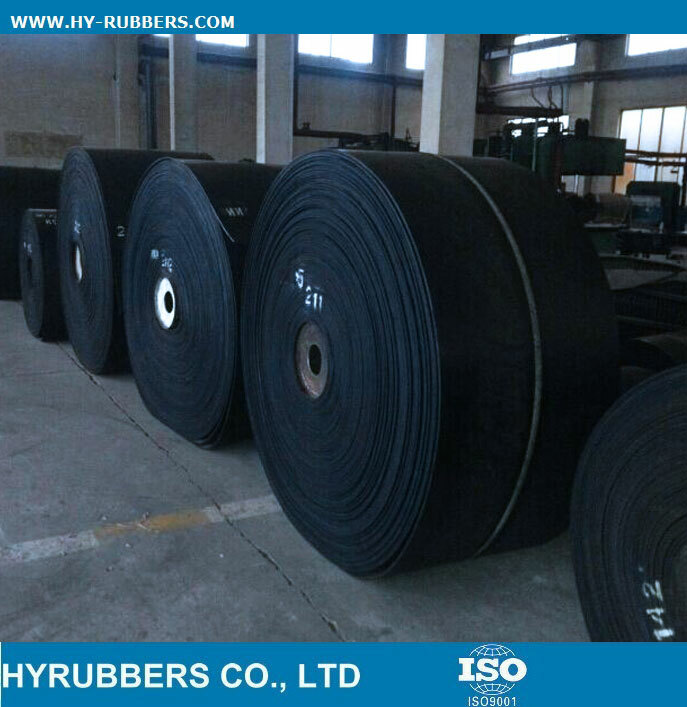 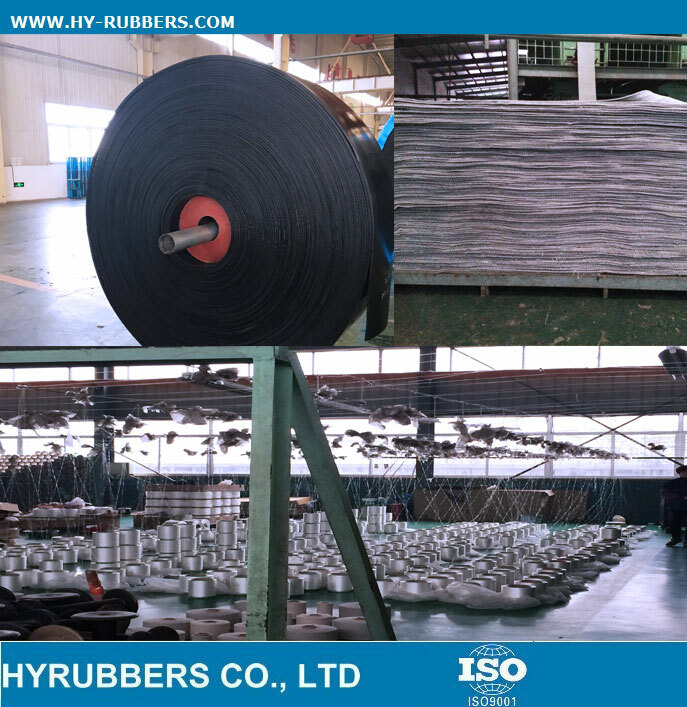 We produce rubber conveyor belt as DIN 22102, AS 1332, RMA, SANS 1173 etc interenational standards to guarantee perfect rubber conveyor belt.